Being a mom is hard work, and often the last person to get taken care of is you. It’s hard to be at your best when you are tired, nutrient deprived and have an empty cup. Many times, moms neglect to nurture themselves because they feel it takes away from another duty or that they will catch up on “me time” later. But being a good mom requires you to make sure you feel complete, whole and healthy. Every mom can admit that they’ve eaten over the sink while trying to shove dishes in the dishwasher or possibly let days go by without a shower, time is so hard to find when you are raising children and taking care of a family. But what happens when there’s nothing left to give, or you’re too tired? We all know the answer to that, nothing happens, and you feel you have let everyone down. What if small changes could make all the difference? All it takes is a little planning, a little patience and lastly, a little asking for help. Making sure to have healthy food on hand that you can prepare quickly is a key to eating better, nothing can derail even the best of intentions more than a trip to the grocery store with children on an empty and hungry stomach. You’ll reach for the quick, microwaveable and probably least beneficial foods first for the sake of your own sanity, can I get an AMEN? I get it, life gets crazy and moms come in all varieties; stay at home moms, working moms and single moms, and none are the easier of the bunch. Here are some helpful tips that you can start to apply daily. First and most important, ask for help sometimes. Ask a family member or a friend if they can help watch kiddos so you can not only make some time for self-care, but also for time to catch up on your to do list. Plan in advance. Know that many times things will get derailed, but also many times, a little planning can save a lot of stress. Sit down on a Sunday and write out your grocery list based upon your meals for the week and use that slow cooker or instant pot without shame. There are amazing recipes to be found on Pinterest and many take less than 30 minutes to prep. I like to try and do lots of meals in a single day and then utilize my freezer. Keep healthy food on hand that’s quick to grab and eat. Nutrition is the key to longevity. Keeping food around that is wholesome will help you in more ways than one! Not only are you going to be able to reach for a quick snack like a baggie of carrots with some hummus, you will save yourself a ton of time when life gets crazy and eating nutritiously will give you a natural boost and make you feel better about yourself. 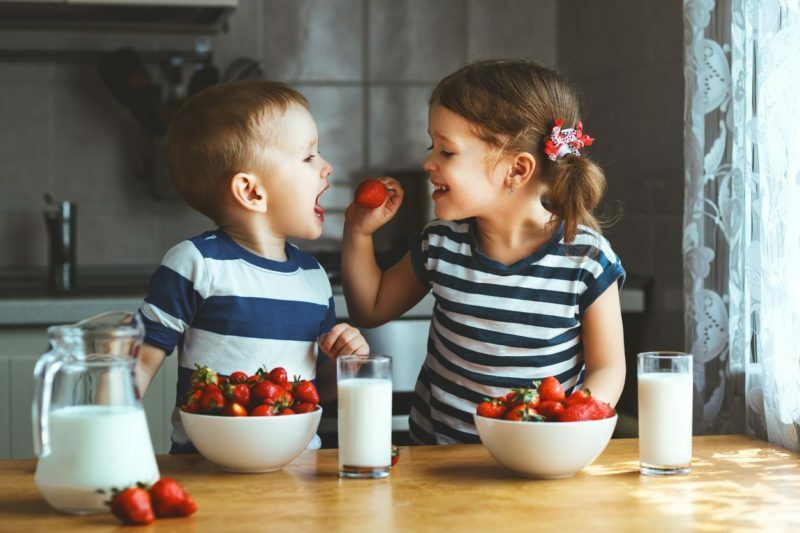 Avoiding fast food and empty calories for you and your children will save you from having your energy zapped and create good habits for everyone. Some quick snack ideas: hummus and carrots (as mentioned above), apples with natural peanut, almond or sunflower butter, the all-time favorite of celery and peanut butter, bananas (who really needs anything more), sliced cucumbers with sea salt and dill, sliced bell peppers and cheese chunks, trail mix (it’s so easy to make and bag your own). Try to have a consistent bed time and wake up time for you and your kids, it sets our internal clocks and can make all the difference in accomplishing all the things you need to do in a day. Wake up and get moving. Last, but never least, take some time daily for yourself. This may sound impossible, but my suggestion is to write it on your to do list. Whether it’s 10 minutes or an hour, be sure you do something that is just for you. Take a warm bath, go for a walk, meditate, sit on your porch with your favorite tea, wine or coffee, listen to some favorite music. Just do something that makes your heart happy. Then you will come back to your life and responsibilities a bit more refreshed!